Capers Island is an undeveloped island just off the shores of Charleston that can offer Charleston visitors a time of outdoor adventure, unique sightseeing and an experience to remember long after the vacation has ended. Numerous wildlife roam the island, with residents ranging from alligators and sea turtles to deer and raccoons. Aside from the land animals, eagles constantly hover around the area and the island's creeks and marshes provide an amazing display of marine life. 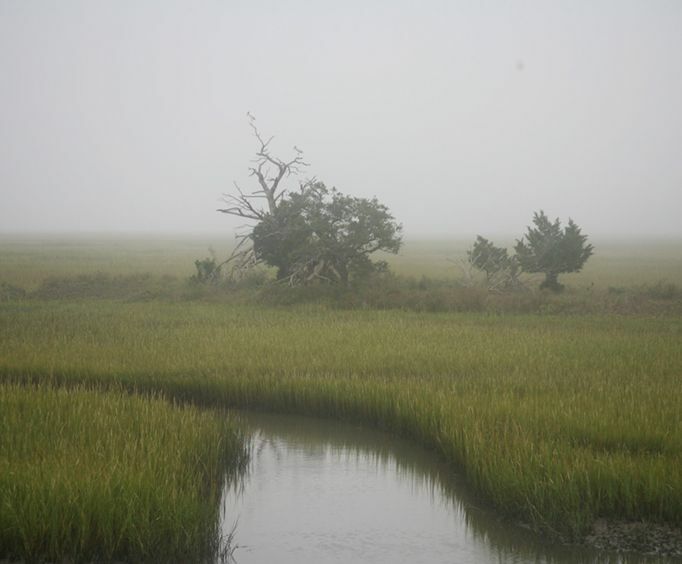 Though renowned for its stunning architecture, distinctive Southern cuisine and matchless beauty and charm, the heart of the Low Country, for those who truly know it, lies in its barrier islands and back creek salt marshes. 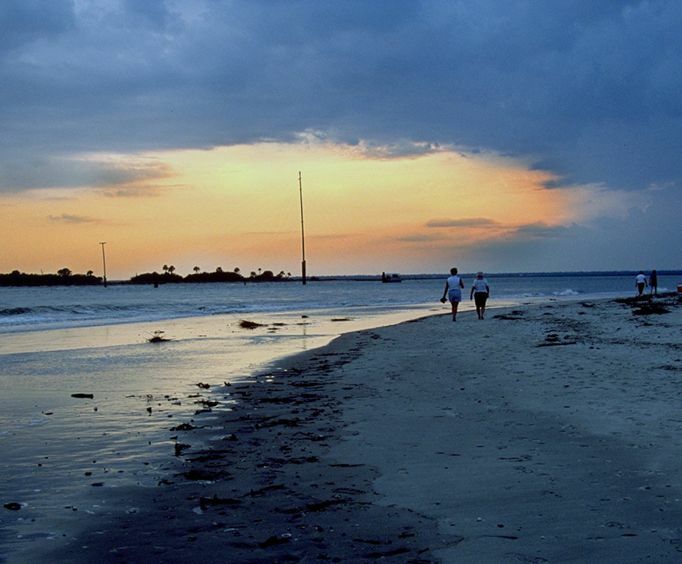 Venture to Capers Island, the closest untouched barrier island to Charleston. 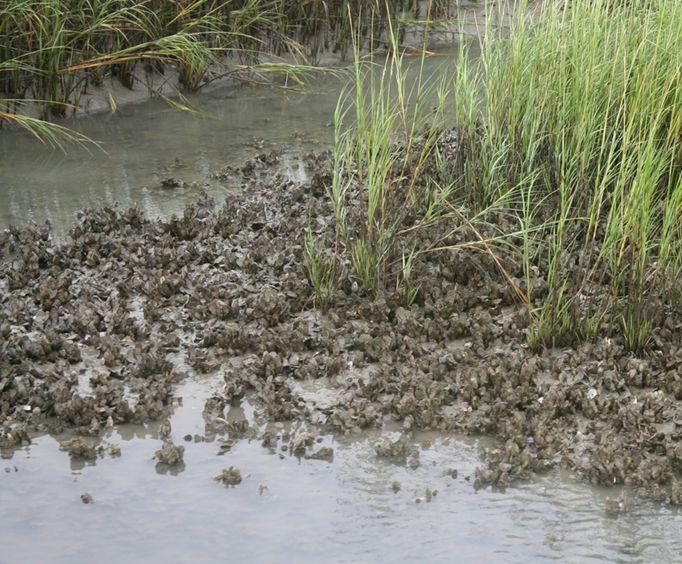 We will cruise through winding tidal creeks to find diverse wildlife unique to this salt marsh environment. Common sightings include bottlenose dolphin, osprey, pelicans, herons, egrets, and more. Cruise is approximately 3.5 hours. Price includes selected Capers Island activity. Tours depart from the Isle of Palms Marina. Activities are not handicap accessible. Parking is available around the marina. Restaurants and shopping options are nearby. Lots of fun and very informative! Everyone had fun spotting the dolphins. Capers island was a real photo-op with the 'petrified trees' littering the beach. What a great way to spend 5 hours. A nice boat ride, lots a fish and birds showing off. A very knowledgeable captain with a large amount of information and no rain. Our sunset boat tour was both educational and relaxing.